This entry was posted on December 2, 2013 by kenbuschner. It was filed under Uncategorized and was tagged with Balvenie, Doublewood, dram, malt, scotch, single malet, speyside. 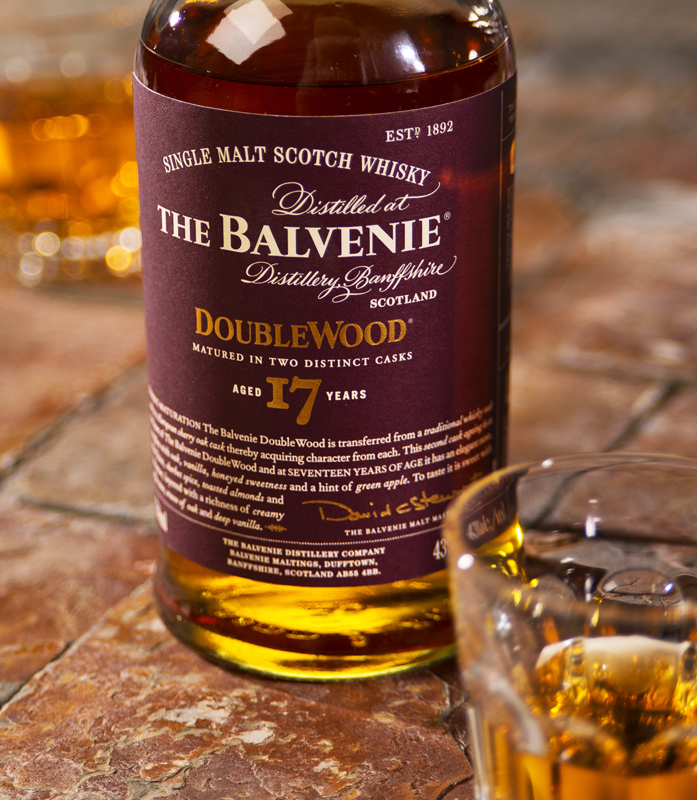 Balvenie Doublewood. I love the stuff. While I never tried the 17 yr old you reviewed the original double wood was the very first bottle of good single malt I ever purchased. It is a great tasting smooth and wonderful scotch. I will seek this one out. Excellent, thanks for the comment Scott. Sounds delicious!! I just cracked open a Balvenie doublewood the other night. Very nice !! Sounds like my wish list just grew.